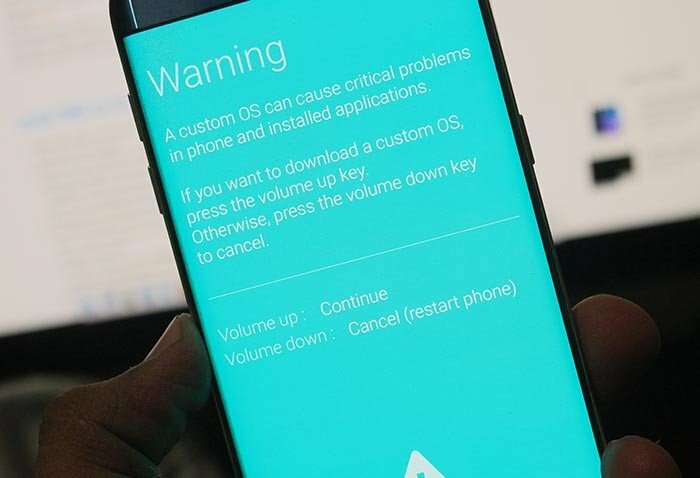 Samsung is not known for providing timely updates to their devices, not even the flagships. 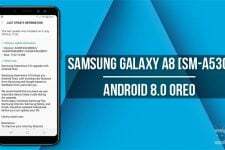 So perhaps users of the Galaxy S7/S7 Edge would have to be grateful that Samsung finally released the Android 8.0 Oreo update for the devices in May 2018. 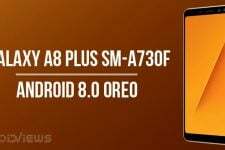 Android 8.0 Oreo was originally released by Google in August 2017. 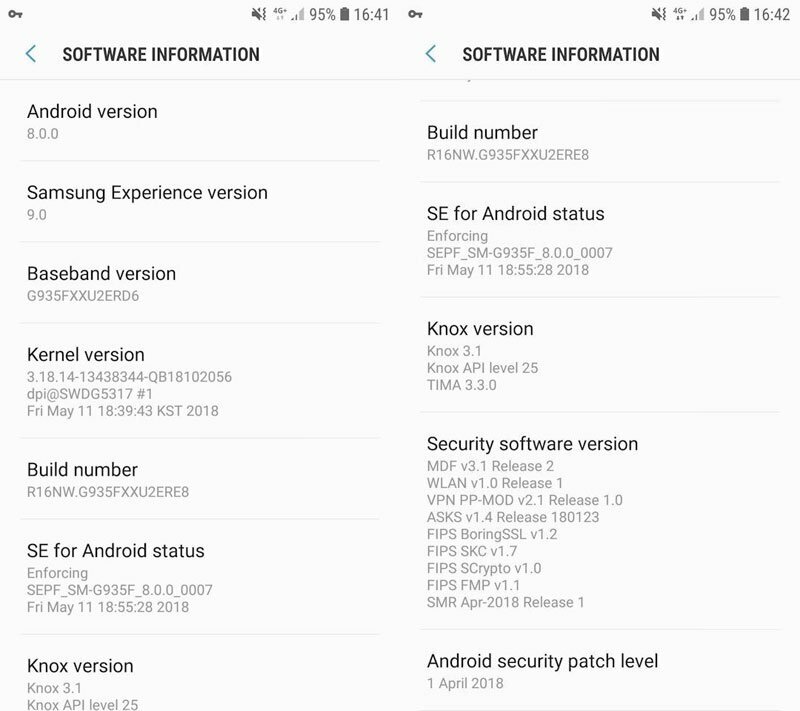 Samsung rolls out the updates by CSC (Country Specific Code). Thus, depending on where you live, you either get the update right away or have to wait. The waiting can be as long as days or even months. 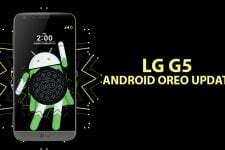 However, if you don’t want to wait, you can install the official Android Oreo update manually. Keep in mind the update we’re talking about here is for the Samsung Galaxy S7 and S7 Edge Exynos variants. 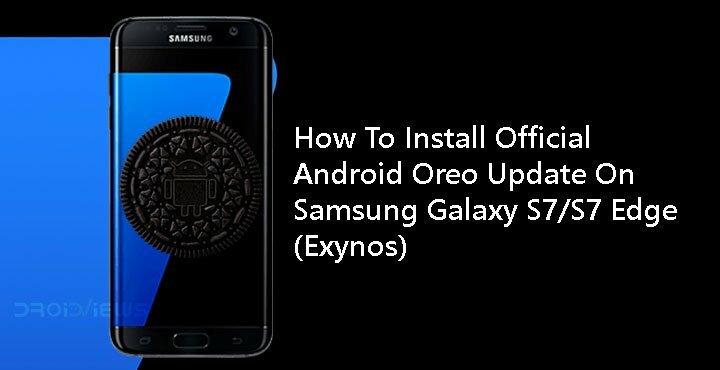 Follow the steps provided below to install Android Oreo firmware on Galaxy S7 and S7 Edge (Exynos).